Transitions can be challenging for families. Have the conversations needed to move forward. Living situations can be a source of conflict. Improve your situation through dialog & negotiation. Struggles with neighbors and in communities are stressful. 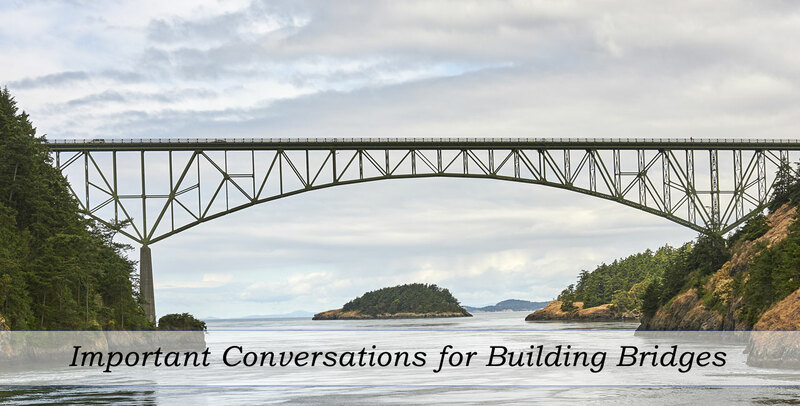 Respectful exchange can build bridges.